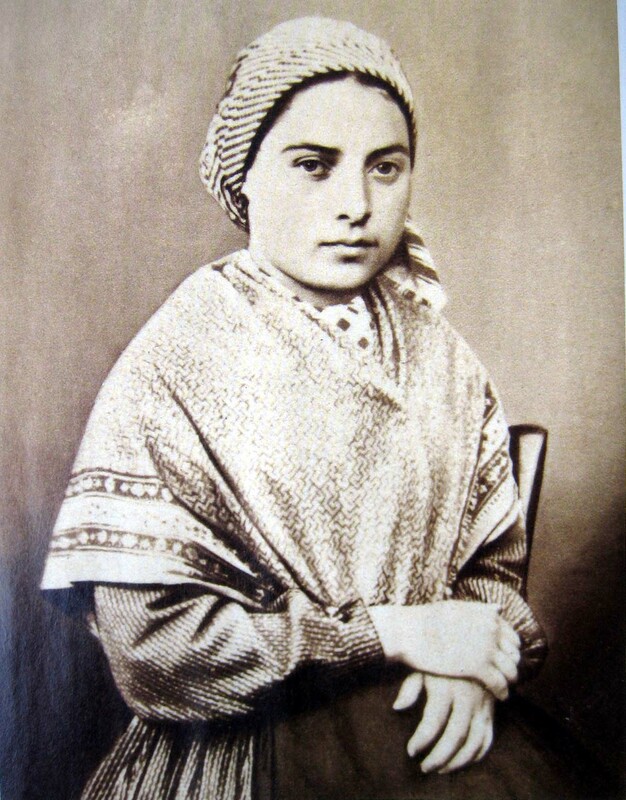 St. Bernadette experienced her visions of the Virgin Mary in Lourdes in 1858, when she was 14 years old. On this day the famous Catholic saint Bernarde Soubirous, who saw the apparitions in Lourdes, was born. She is sometimes referred to as St. Bernadette Soubirous by the French form of her name, or St. Bernadeta Sobirós in the Occitan version. St. Bernarde was born in Lourdes, a small town in the south of France, in the foothills of the Pyrenees. This part of France is known under the historical name Gascon. St. Bernarde was born into a poor family of local miller. Her mother was a laundress. St. Bernadette experienced her visions of the Virgin Mary in 1858, when she was 14 years old. In total, the Lady appeared before her 18 times. The location of the apparitions in Lourdes became one of the most famous Catholic pilgrimage sites in the world. Annually, Lourdes is visited by 6,000,000 people, and so far 69 miraculous cures, which were officially confirmed (there are allegations of thousands of other healings), have been recorded. The water from the spring where St. Bernarde experienced her visions is considered particularly healthful. 1943 – Why did the FBI Director Seize Nikola Tesla’s Documents?